• 18 Mineral Packages • 4 Surface Tracts • Quailty Rush Creek Bottomland Farm • 6-month Avg. Cash Flow • Producing Scoop (Oil Window) Mineral Interests • Select Operators Include: Newfield Mid-Continent • Sheridan Production Company • Apache Corporation • Merit Energy • Casillas Operating • Chaparral Energy • Online Bidding Available You may bid online during the auction. You must be registered One Week in Advance of the Auction to bid online. For online bidding information, call Schrader Auction Company. Meet a Schrader Representative on Auction Tract 1. For detailed information on Surface Tract acreages and Mineral Packages regarding revenue history, check stubs, production history, division orders, source and conveyance documents, copy of purchase agreement and other title documents please contact the Auction Manager. A unique portfolio of producing mineral interests in the South Central Oklahoma Oil Province (Scoop Oil Window) in Garvin, McClain and Grady Counties with additional mineral interest in Roger Mills County, Oklahoma. 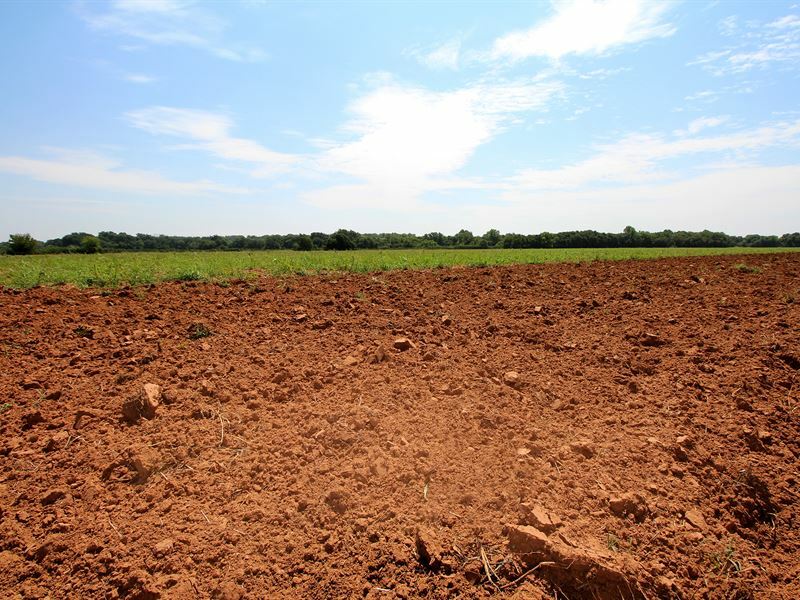 In addition to this portfolio of mineral interests, also being offered is a productive Rush Creek Bottomland farm in Garvin County, which consists of 237± acres, near the community of Purdy, Oklahoma. 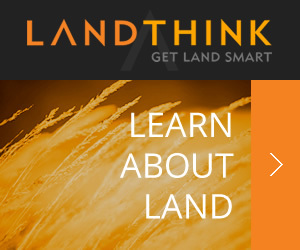 Bidders will have the opportunity to acquire individual mineral interests, surface tracts or the very unique opportunity to combine a quality farmland property with actively producing minerals; rarely does such an opportunity present itself to the marketplace. With individual mineral packages in Garvin, McClain, Grady and Roger Mills Counties, opportunities will be available to bidders to evaluate the diverse portfolio and submit bids on those packages that best fit their needs. Bids on any combination of packages or the entire portfolio will also be entertained. The Garvin County farm is a stand-alone quality property, that will be offered in 4 individual tracts ranging from 17± to 160± acres. The farm boasts 140.57 tillable acres per Fsa, with the balance of the farm being pasture, mature timber, comfortable home and 2 hay sheds. Rarely is an opportunity of this nature made available and we are excited to present this offering to the market. For detailed information such as: check stubs, division orders, production history, historical production curves, outgoing conveyance documents, copy of purchase agreement, soils maps, FSA maps, aerial maps and other title documents please view the Bidder Information Booklet. A productive Rush Creek Bottomland farm in Garvin County, which consists of 237± acres, near the community of Purdy, Oklahoma. a stand-alone quality property, that will be offered in 4 individual tracts ranging from 17± to 160± acres. The farm boasts 140.57 tillable acres per Fsa, with the balance of the farm being pasture, mature timber, comfortable home and 2 hay sheds. TRACT 1: 21± acres that includes a comfortable 3 bedroom, 2 bath home along with two 50' x 64' pole style hay barns. TRACT 2: 17± acres of diverse terrain including a hay meadow and creek bottom which transitions into wooded hillside. TRACT 3: 160± acres that include approximately 100 acres of tillable land with the balance in mature timber and pasture which borders along Rush Creek to the east and Highway 76 to the west. TRACT 4: 40± acres Swing Tract with a blend of timber and approximately 35 tillable acres. Bid on this parcel in combination with either Tract 1 or Tract 3.